Perfectha Complement is a dermal filler with gel-like texture and botox effect, formulated to increase the skin volume and eliminate wrinkles. 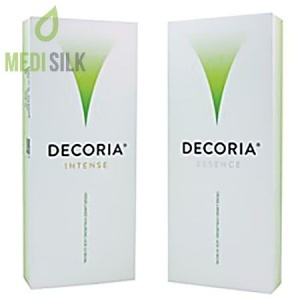 Perfectha Complement is an innovative dermal filler with gel-like texture and botox effect, which hyaluronic acid (90 % cross-linked) formula is specifically formulated to increase the skin volume. 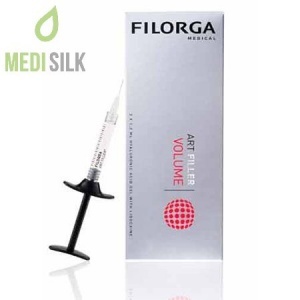 Winks are effectively removed, by injecting the filler into the surface layer of the dermis. What is the content of the box? 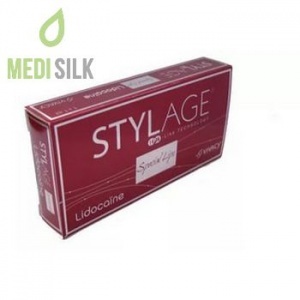 – Reduce the surface perioral lines. Perfectha Complement has a long-lasting effect of up to 4-6 months. 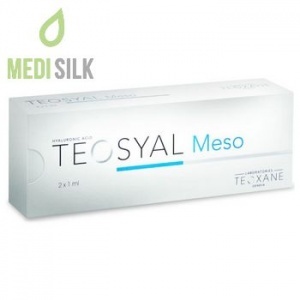 Its resistance is directly related to the type of the skin and products, used for the daily care by the patients.